Sara Wolff (center) is calling on Congress to allow disabled Americans to save more than $2,000 and still receive benefits like Social Security Disability Insurance payments and Medicaid. Americans with disabilities are fighting for the right to save money without getting their government benefits cut off. In order to qualify for government benefits like Social Security Disability Insurance and Medicaid payments, recipients typically must have no more than $2,000 in assets and earn less than approximately $700 a month. Anything more than those amounts and the benefits stop. Sara Wolff, a 31-year-old from Pennsylvania who has Down syndrome, argues that the savings limits make it next to impossible for disabled Americans to save for needs like health care, housing and education without losing their benefits. Through a petition she launched on Change.org, she is calling on Congress to pass the Achieving a Better Life Experience (ABLE) Act which would prevent disabled savers from losing their benefits and allow them to open special tax advantaged savings accounts. Under the act, any income exceeding the $700 monthly threshold would be directly deposited into the account and would no longer cause benefits to be terminated, and any interest earned on the accounts would be tax exempt. 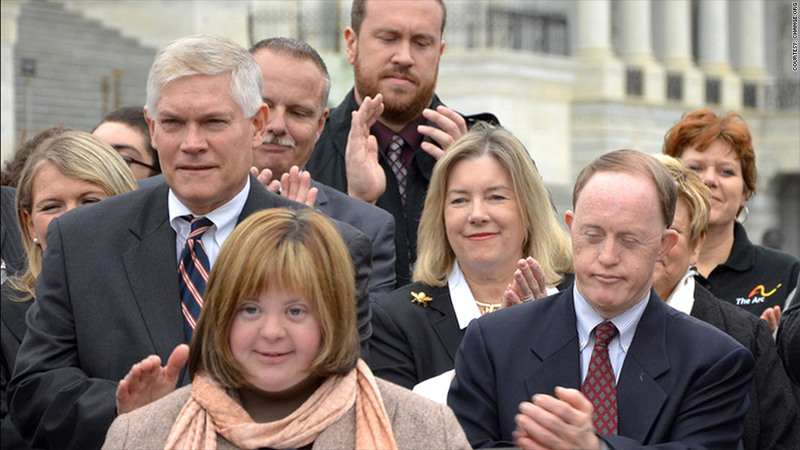 Being able to earn more money and build savings without the threat of losing benefits would provide many more people with an incentive to work, says Sara Weir, a vice president at the National Down Syndrome Society, a leading supporter of the ABLE Act. Deciding to start a new job and forfeit benefits is a difficult decision for people with disabilities since they would have to reapply for all of their benefits if they were to become unemployed again. And for a program like Medicaid, the wait-list can be thousands of people deep, depending on the state. "That safety net is so important -- it's so important to be able to remain on benefits but still be able to work," said Weir. "[If the ABLE Act is passed, disabled Americans wouldn't] have to be afraid of taking a full-time job or promotion, because they can take their paycheck and deposit it into an ABLE account without worries of losing benefits." Wolff works around 30 hours a week at two part-time jobs and says she has an arrangement with her employers where she can't get a raise that would put her over $700 per month. She has no savings and lives at her father's house because she can't afford housing of her own. "I'm worried about my future," said Wolff. If the bill is passed, she will be able to earn a higher salary and save extra money in an ABLE account -- all of which will her better afford her own place to live. The ABLE Act was introduced into Congress last February, but the Congressional session ended before the bill could be considered. Advocates and supporters are hoping to get it passed this year. So far, it has a large amount of support, with more than 400 cosponsors in the House and Senate, said Weir. Wolff's petition on Change.org has also garnered a lot of attention, receiving more than 230,000 signatures so far. Wolff advocated for its passage on Capitol Hill several weeks ago, speaking in front of more than 100 people as part of an annual event hosted by the National Down Syndrome Society. 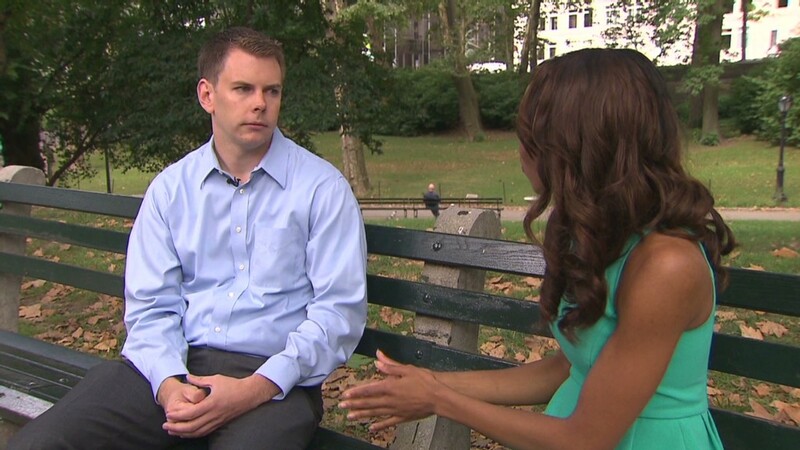 "This [would be] another way for me to be just like everybody else and save money," said Wolff.